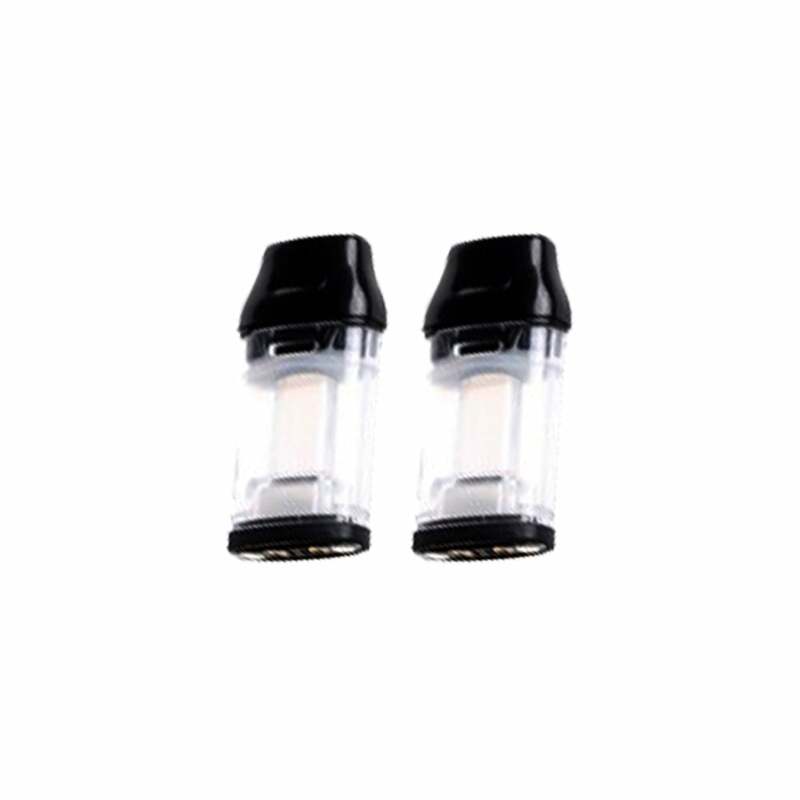 Sigelei Compak Pen pods are replacement refillable cartridges for the Sigelei Compak Pen only. Pods for the Sigelei Compak Pen can hold 1.6ml of your vape juice of choice. Sigelei recommend using 50/50 PG/VG juices; nicotine salt juices are also a great match for your Compak Pen pods. To refill your pod, remove the top cap of the pod, fill with your vape juice of choice and replace the cap firmly. Now pop the pod into the top of your device and you’re ready to vape!